Are you looking to start or add on to your own American Girl collection. 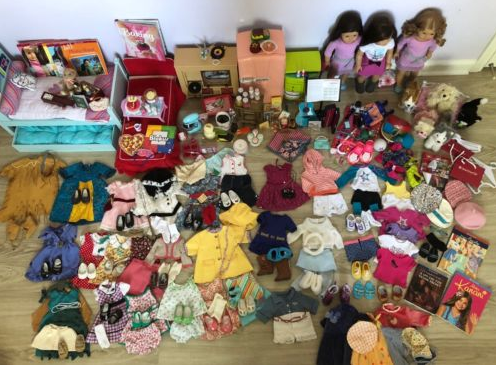 A beloved blogger, AGDollAwesome, is retiring from doll blogging and has a large lot including three dolls on eBay. The lot is available until Saturday, July 7, 2018.